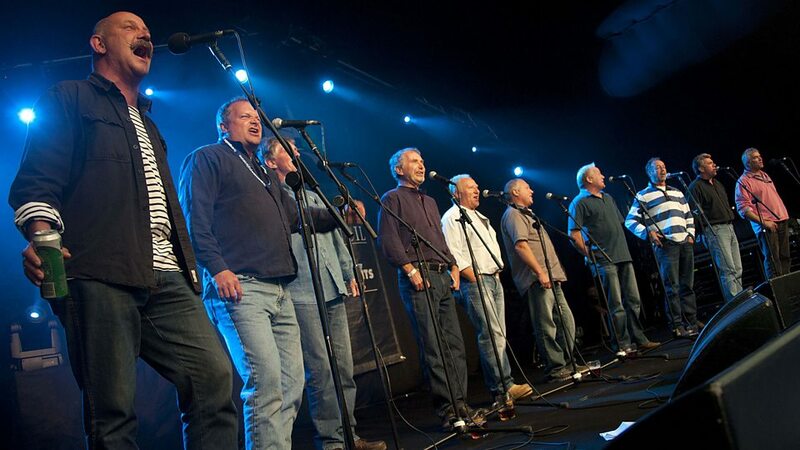 The Fisherman's Friends are a male singing group from Port Isaac, Cornwall, who sing sea shanties. They have been performing locally since 1995, and signed a record deal with Universal Music in March 2010. 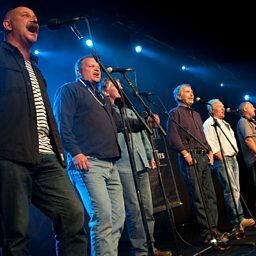 Whilst essentially an a cappella group, their studio recordings and live performances now often include traditional simple instrumentation.